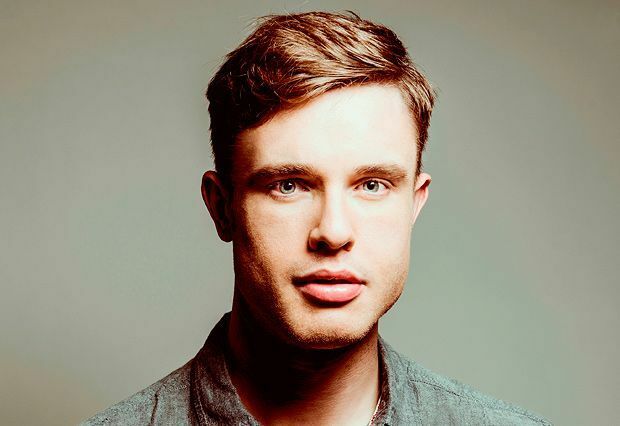 He likes to play strictly by the rule-book does Ed Gamble. Not only is it a morally correct thing to do, this way of life actually gives him the little buzz that others chase with drugs. As if telling tales on himself, he recalls that the one time he had a ‘marijuana cigarette’ at a music festival, he simply fell asleep before leaving the event early in a cloud of shame and panic. His rather uptight position on regulations is currently being put firmly to the test now that he has moved in with his girlfriend. Opposites might attract but Gamble wonders how far this ethos can stretch when she commits dastardly crimes against civilised order such as leaving her underwear lying around and not plumping up the sofa cushions before bed. Gamble’s sympathies lie firmly with rule-based figures such as police officers and football referees, while he litters his show with words such as ombudsman, forum and quotas. The chief mandate which he follows is to cram as many jokes into his routine as possible, so even if he’s tackling fairly standard fare such as all-you-can-eat buffets or rap lyrics, he has a cracking gag not too far away. This show about being square is a fully-rounded stand-up fiesta. Canons’ Gait, 226 0000, until 30 Aug, 1.15pm, free.